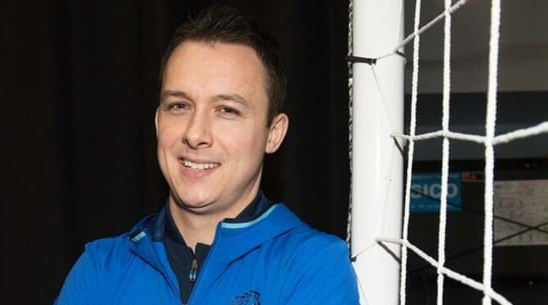 Scotland Futsal head coach Scott Chaplain has named a 15-man squad for the upcoming double-header against Gibraltar next weekend. 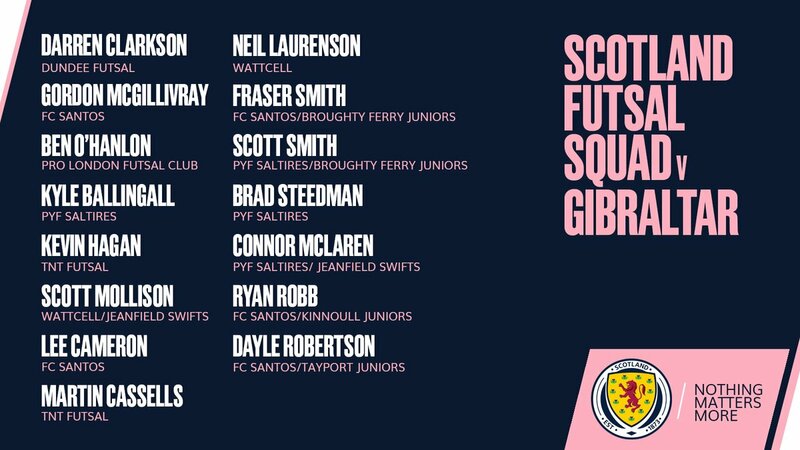 The group includes five players from Perth-based FC Santos, including forward duo Dayle Robertson and Ryan Robb. Chaplain’s side will face their counterparts from Gibraltar on Saturday 27 and Sunday 28 October, in what will be their first outing since this summer’s brace of fixtures against Northern Ireland.